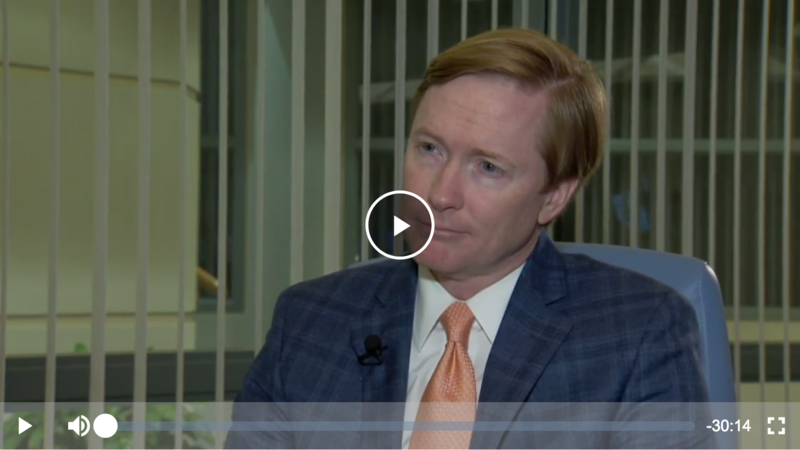 In an interview with WESH Orlando released yesterday, Adam Putnam said that Florida's teachers — who are among the lowest paid in the nation — do not deserve a raise. Despite making a taxpayer-funded salary of $123,738 — that's nearly $80,000 more than the average Florida educator — Putnam said that he thinks Florida teachers don't deserve to be paid more — making clear that attracting the best educators for Florida's children will not be one of his priorities as governor. In the interview, Putnam claims that Florida teachers don't want to be fairly compensated for their work — they just want respect. It's the second time in recent months that Putnam has come out against raising teacher pay. During an interview with WFTV Orlando in May, Putnam claimed that Florida teachers don't mind that they are among the lowest paid in the nation — as long as they are honored and respected. The question now is whether Ron DeSantis agrees with his Republican rival that Florida teachers — who are among the lowest paid in the nation — also don't deserve a raise.